Paris, 20th September 2018 – Artificial intelligence software provider Expert System is working with Crédit Agricole Corporate and Investment Bank (CIB) on its PanOptes project, with the aim of automating the analysis and processing of public information and the management of unstructured content. The PanOptes web portal uses collective intelligence to provide its users with the most relevant information based on a semantic analysis of public data flows. PanOptes uses Expert System’s Cogito® to semantically process large volumes of textual content from various sources. 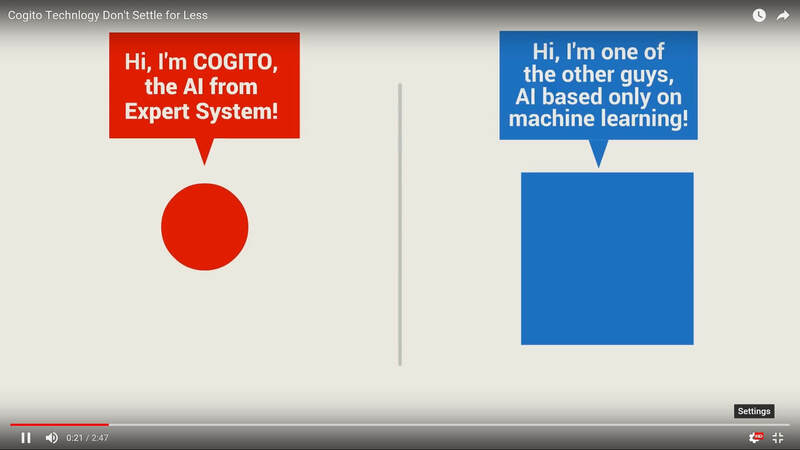 Based on artificial intelligence algorithms that automate unstructured data processing, Expert System’s Cogito® is an integral part of the PanOptes platform. Leveraging multilingual Natural Language Processing (NLP) techniques, the new solution combines a semantic search engine with a virtual agent capable of accurately understanding the content coming from the data sources, categorising it, identifying opinions and grouping it by topic or geographical location. “The tools’ flexibility allows us to constantly evolve features based on our lead users’ feedback, which they find thrilling, ” adds Gautier Sartorius.